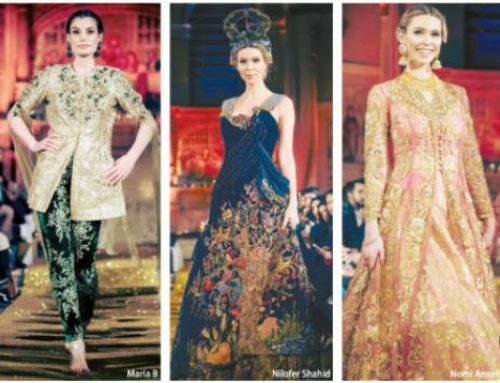 Lahore-Mustang Productions reveals its inaugural event, Fashion Parade Bride & Luxury Prêt powered by Studio by TCS in London. 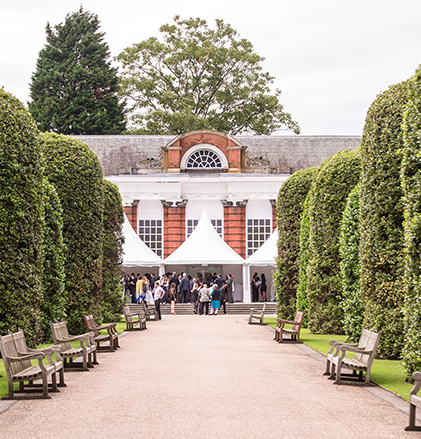 The event will be held at the historic landmark One Marylebone and is set to showcase a rich diversity of Pakistani Bridal and Luxury Prêt collections at an unprecedented show. Studio by TCS, as headline sponsor; is an exciting, new, fashion platform which will serve as the exclusive online portal where each designers collections will be available for sale following the show. 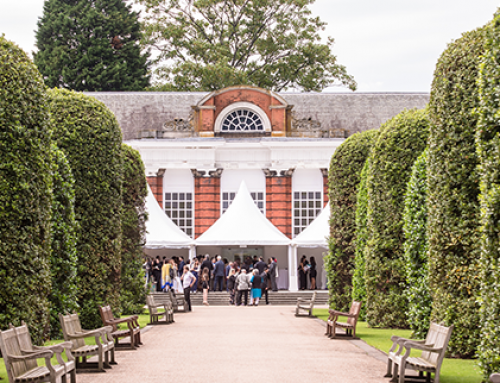 Indeed the iconic venue, One Marylebone is an architecturally distinguished Grade I listed building in the heart of London, ideal for Mustang’s classic meets contemporary bridal show which will highlight the best of English heritage and Pakistani culture. Fashion Parade is the brain-child of entrepreneur Sadia Siddiqui, having been inspired to create an authentic platform to launch South Asian fashion to the British audience in a credible show held in the heart of London, promoting their talent to key members of international business, media and the fashion fraternity. Fashion Parade Bride is the newest addition to Fashion Parade platform. 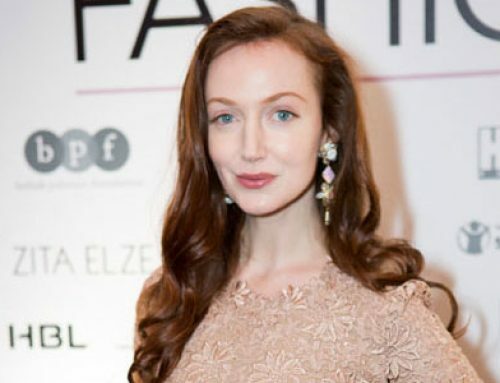 Speaking about the platform, Sadia Siddiqui said, “I created Fashion Parade four years ago with the view of promoting Asian designers on a quality platform targeted to an international audience. Pakistan’s fashion industry has come a long way in the last 70 years. 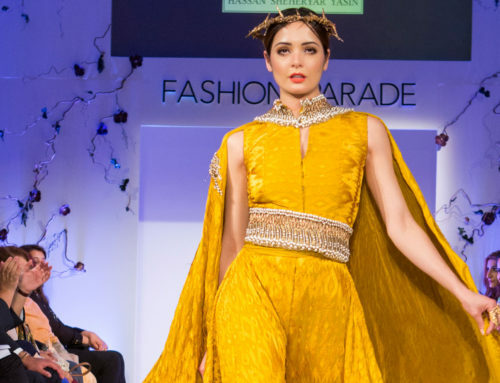 Pakistani designers and designs are at par with some of the world’s best. The design philosophy and ethics today reflect Pakistani culture and heritage but in a manner that has both local and international appeal. It is an honour and privilege for me to showcase Pakistan’s leading and emerging designers to an international audience on the FP platform with an aim to get Asian and in particular, Pakistan fashion recognised and appreciated on an international level”. This exclusive event will present a host of designers, from acclaimed and commercial mainstream to the more burgeoning. 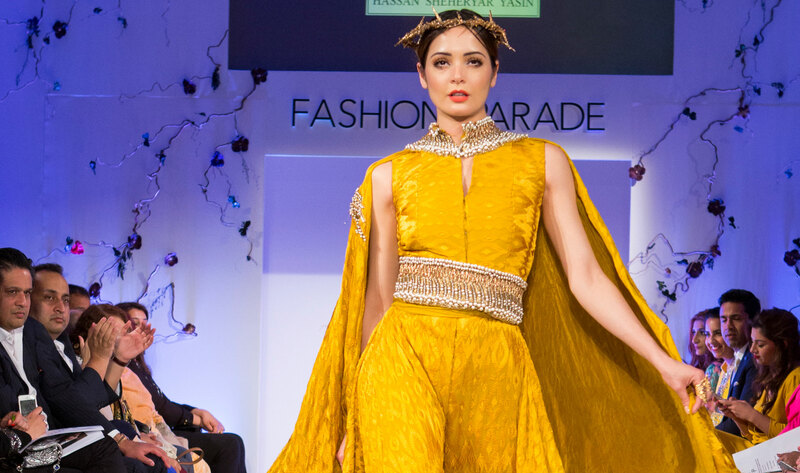 Indeed the Fashion Parade ensemble includes Nilofer Shahid, Nomi Ansari, Tena Durrani, Shamaeel Ansari, Maria B, FaizaSamee, Saira Rizwan, Rani Emaan, Seher Tareen and SherzadRahimtoola.